Okay. 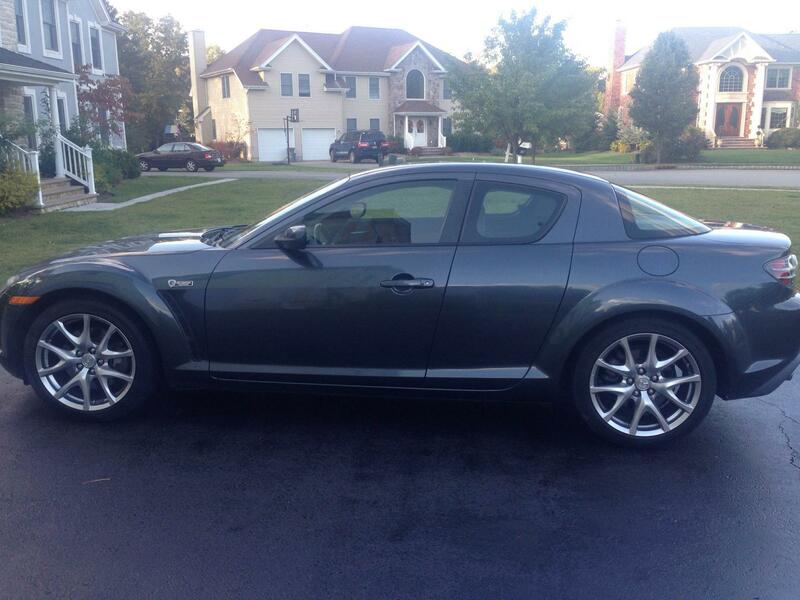 I am selling my 2008 RX8 40th Anniversary Edition. Completely stock. It has 66000 miles and hasn't been abused. Never used synthetic oil. Has Michelin Pilot All Season tires on it. I have all maintenance records and a clean title too. Car actually looks like new. Exterior: In excellent condition for a 6 year old car. 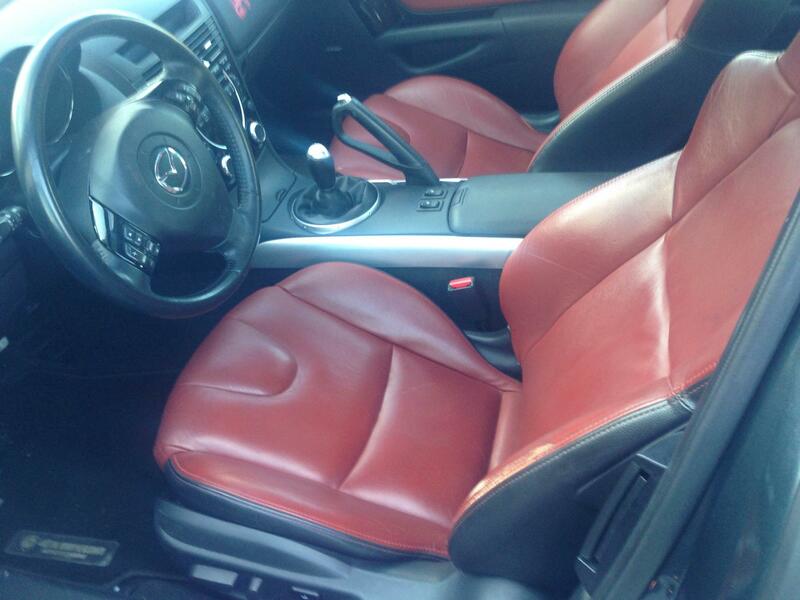 Interior: Again, excellent condition. Leather and dials all in good condition. Engine: Just got a compression test done, readings were in upper 7s and a few in the 8s. The engine has a lot of life in it. Brakes and rotors were done within the last few months. 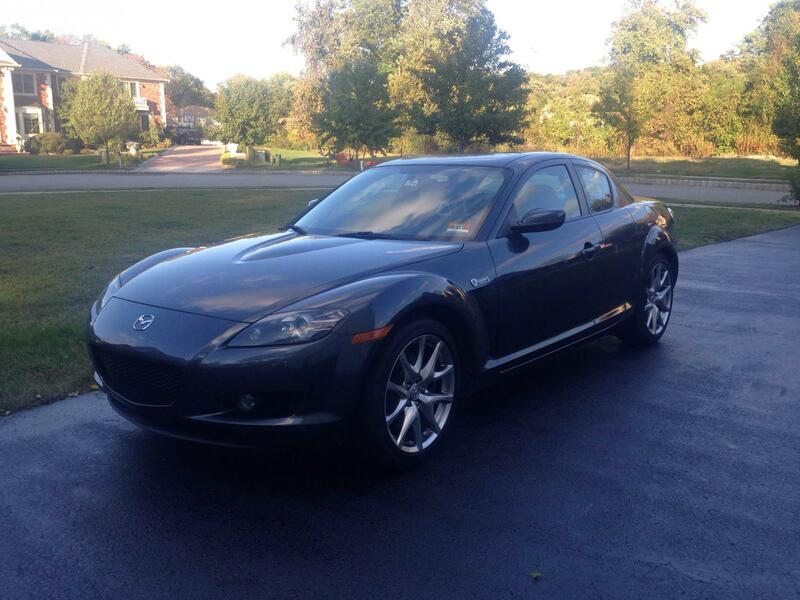 The reason I am selling the car is that I am leaving for college soon, so I need to sell it asap. 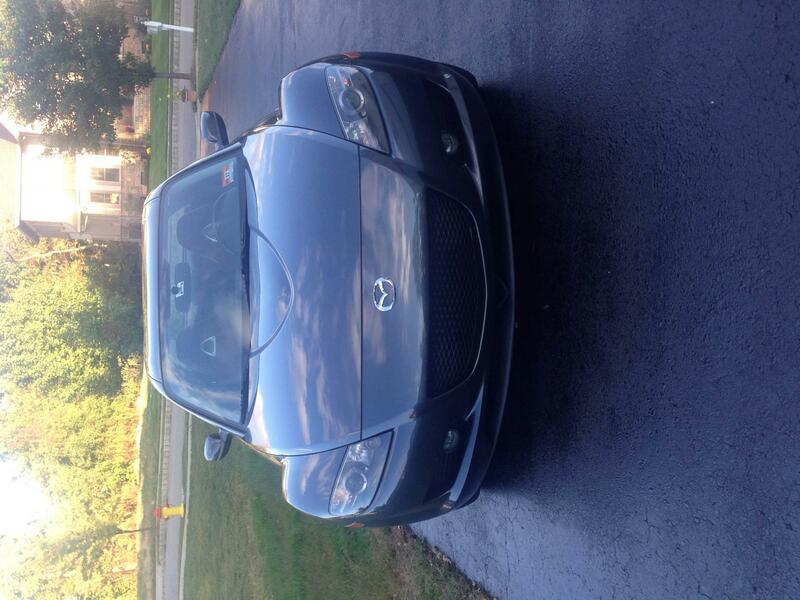 I am listing the car at $13400. Willing to negotiate a little. Please feel free to contact me on my phone via text: 973-879-6344. 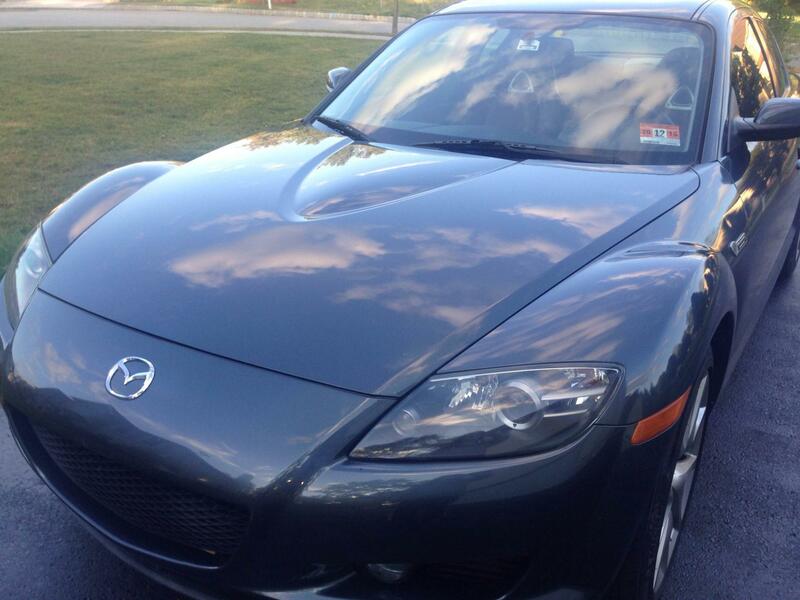 Is this rx8 worth it?